Some New Ordeal Available Now! 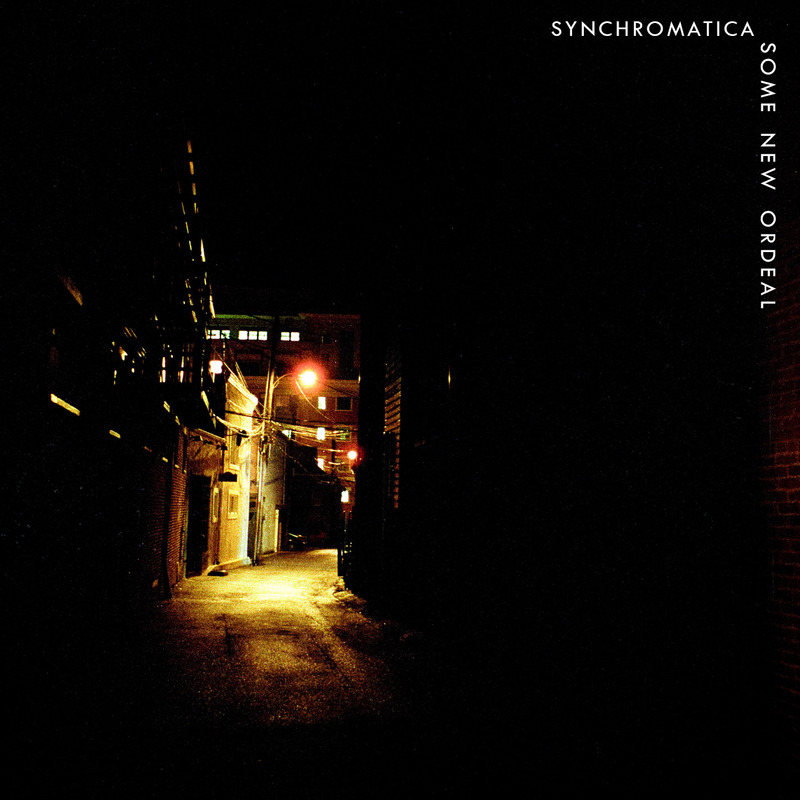 Synchromatica’s debut album Some New Ordeal is available now in the store! Please consider buying a copy if you like it and want to support independent musicians. The album is available on streaming sites: Spotify, Apple Music/iTunes, Amazon Unlimited, Google Play, YouTube, Napster, and elsewhere. You can listen to the songs below or buy a copy for yourself here!